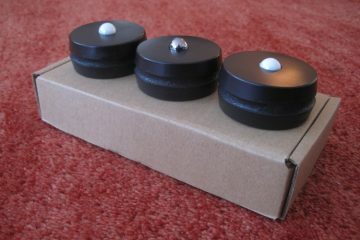 Also available in 1,5 meter length and with a range of connectors, see manufacturer’s website for further options. 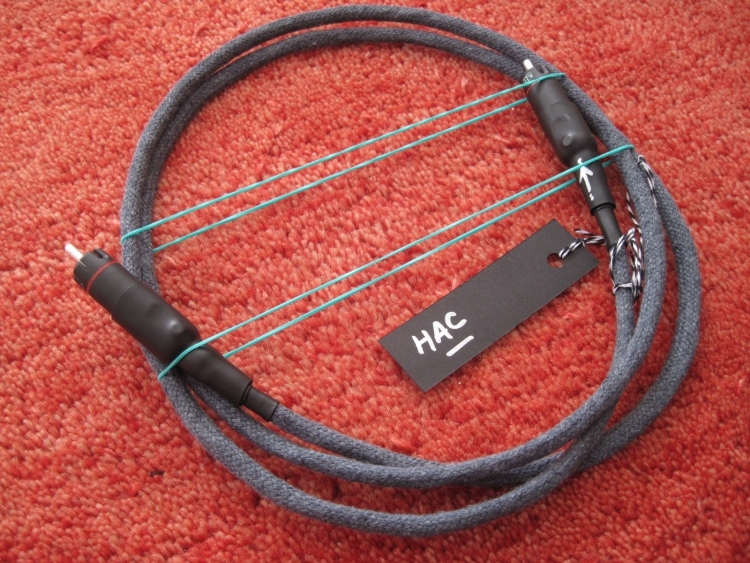 The Heretical part of the HAC and HDC cables stems from the use of Carbon Fiber for the signal conductor. The first carbon based interlink I listened to was made by van den Hul and aptly called “The First”. It surprised me by sounding totally devoid of any metal signature, but was also somewhat too rounded for my taste. 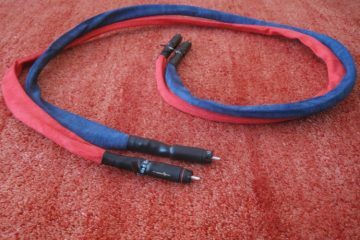 The Mad Scientist Heretical cables also are devoid of any edge, metal or otherwise, but they also sound crisp and fast. 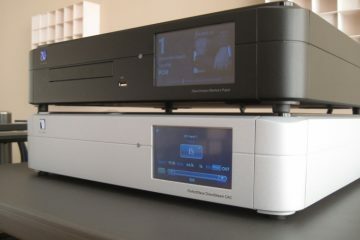 I already had the HDC Ditital Interlinks in house, which I nominated as my personal reference for coaxial digital connections, and one of them is in permanent use between Aurender music server and Wadia DAC. 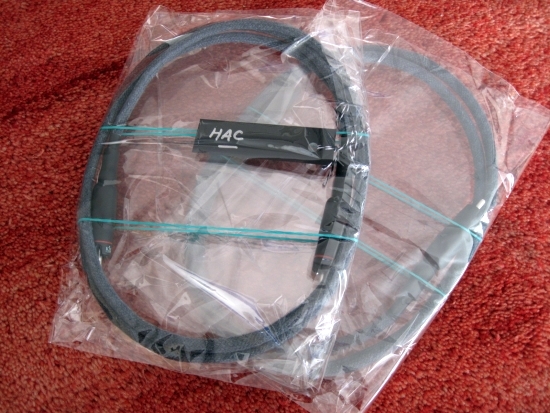 HAC (Heretical Analog Cable) are the very same cable as HDA but now 2 of them to form a stereo pair. Mad Scientist now also issued a new version called HAC Plus, which is a high end version of the HAC, main differences being the addition of a passive copper foil screen and the use of KLE Absolute Harmony plugs. 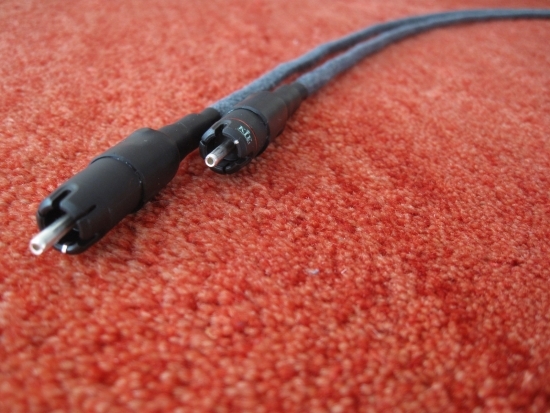 XLR connectors are also an option and on request the cable is also available with one of the cheaper connector variants. 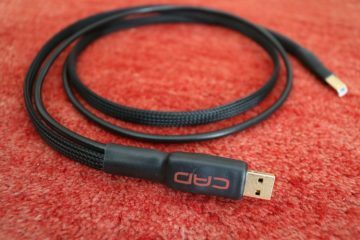 Applied as digital cable, the HAC Plus sounds more articulate and precise than the regular HAC, with an even higher feeling of resolution. For all this technical excellence, the HAC Plus however never sounds edgy. 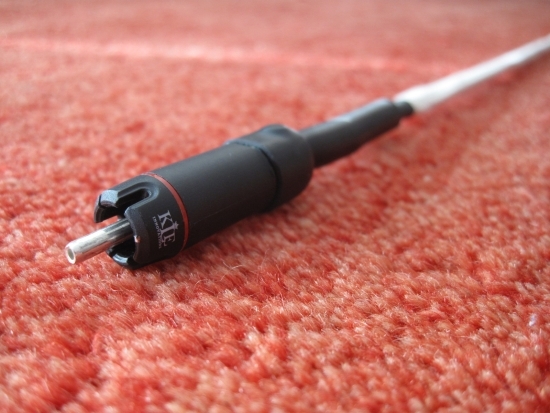 As a digital cable I like both HAC and HAC Plus, it just depends on whether is chosen for the purest and cleanest sound (HAC Plus) or a less resolving but more fluid version of it (HAC). 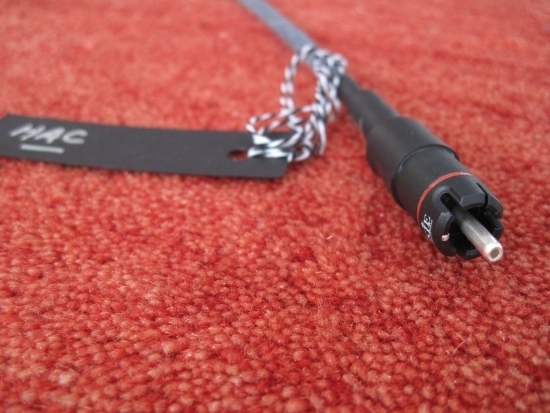 Applied as analog cables fed from the EC Designs Mosaic DAC (via an AudioQuest mini jack – cinch adapter cable), both Mad Scientist cables are of the cleanest, purest sort I have heard, and especially the HAC Plus is reminiscent in overall signature of the interlinks I heard from Nordost in terms of transparency and resolution. The latter however always had a technical aspect to them that I don’t hear with the Mad Scientist cables. Partially mimicking the results of digital application, the white-sleeved HDC has a more smooth and luxurious feel, with friendly yet airy treble. 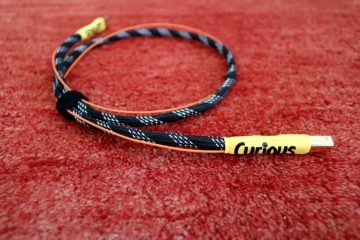 The cable is less articulate and transparent than the black-sleeved HDC+, but still superbly refined and nicely resolving. 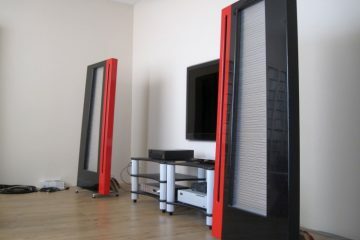 HDC Plus deliver a tighter, faster and more precise sound, with even better coherence and even higher resolution. Whether you choose HDC, HAC or HAC Plus depends on your preferences and synergy with the rest of your system. Both are delightfully airy and lightfooted without sounding sterile or threadbare. 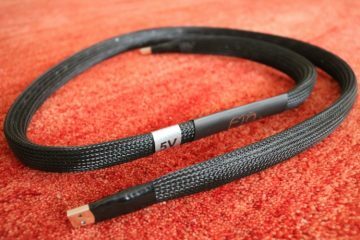 Importantly these cables also work well in the context of components such as a Mark Levinson 390S CD player or a Wadia 521 DAC, where I normally use either Transparent Ultra XL or Cardas Hexlink Golden 5C. The Mad Scientist cables sound faster, more open and more articulate than either of my own cables, yet never bright, forward or harsh. 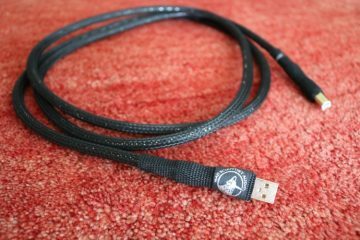 Comparison with my favourite cable in the still affordable price range, the AudioQuest Water, shows that the Mad Scientist HAC Plus has a more light-footed and airy character and is more transparent. The Water however has more solid bass and a more sonorous overall tonality. 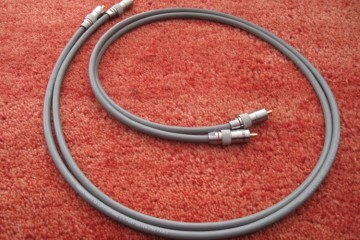 Another cable that is in house at the moment is the Daniël Hertz 2-C. Being a pure silver litz design, it surprises by sounding creamy and relaxed, with very good resolution that is presented in an unforced manner. 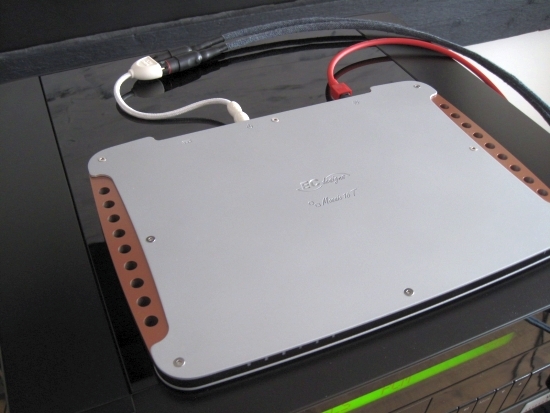 The 2-C has full bass, but quite different from the AudioQuest, more rounded and less defined. While not per se down tempo, it doesn’t have the unrestrained and upbeat character of the Mad Scientist cables. 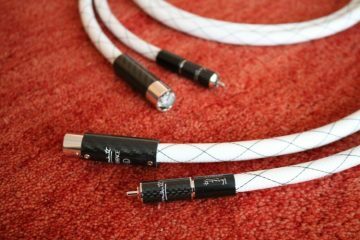 With superbly transparent sounding cables, oftentimes the price to pay is a less forgiving nature and/or lack of substance or body. 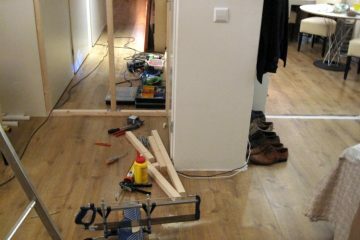 Not so with the Mad Scientist cables. 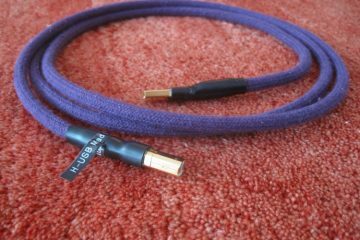 Without sounding clinical or deprived of colour, these are some of the most subtle, open and airy sounding cables I have heard.